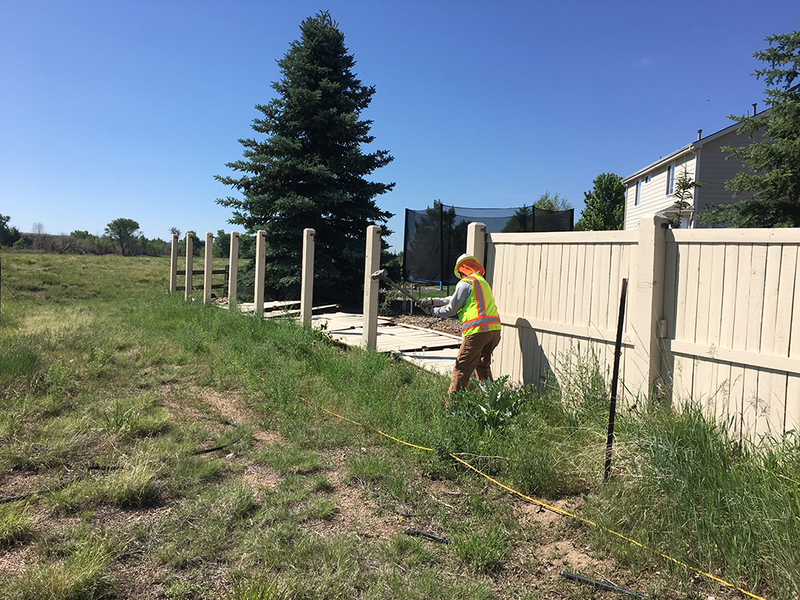 Replacing 7000 feet of old wood fence that crosses through close to 100 different residences is no easy task. 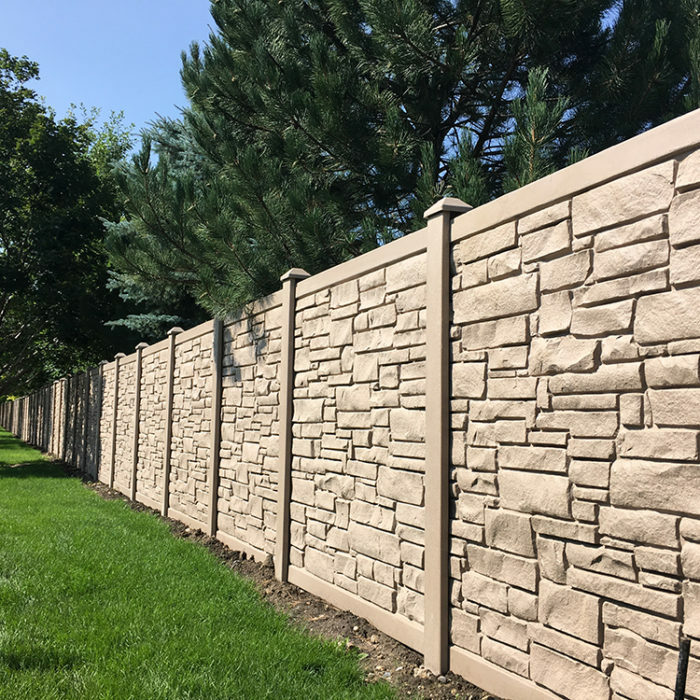 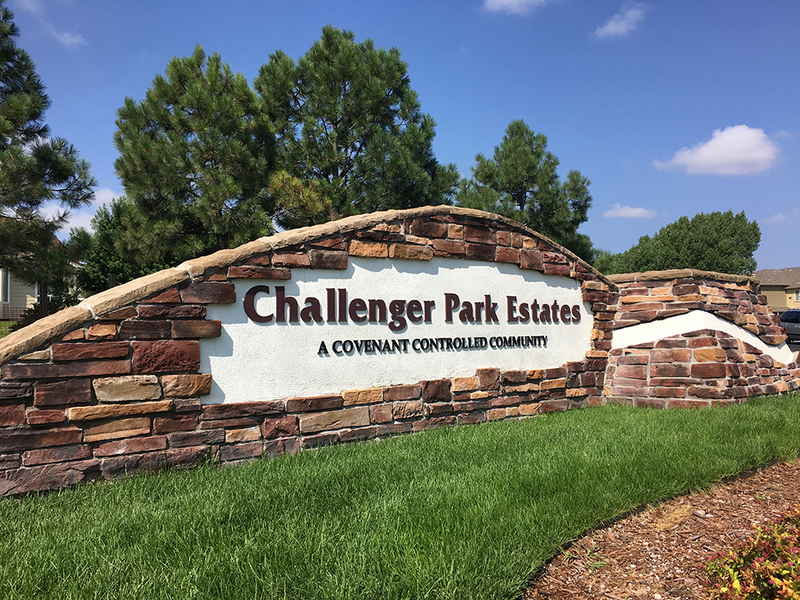 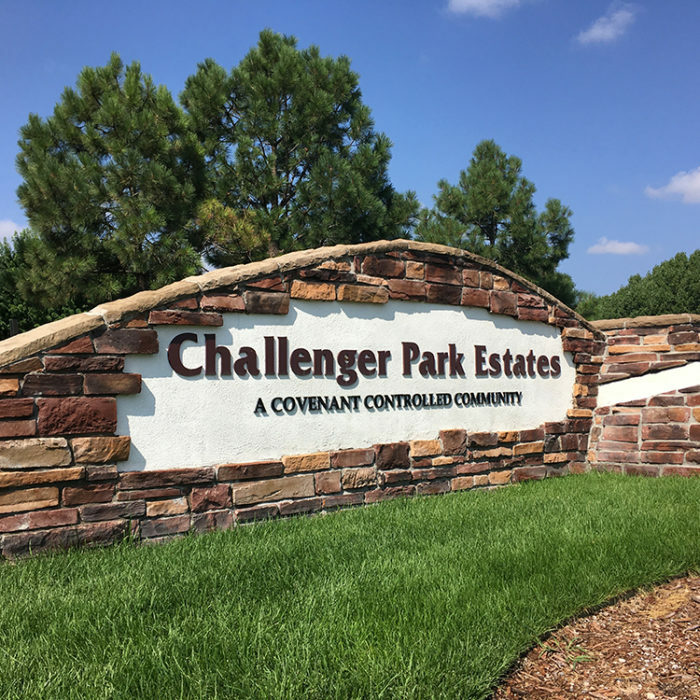 Commercial Fence & Iron Works was hired by the HOA to replace their tired, worn out wood fence with new six foot tall Simtek Eco-Stone Fence instantly changing the appearance of the HOA. 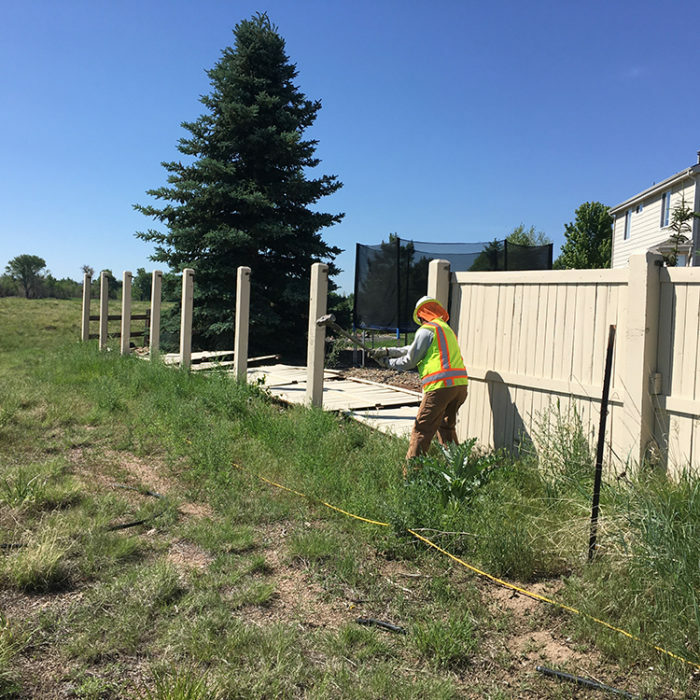 All underground utilities were marked prior to excavation and notices were posted on every home to ensure all involved were kept up to speed on the progress. 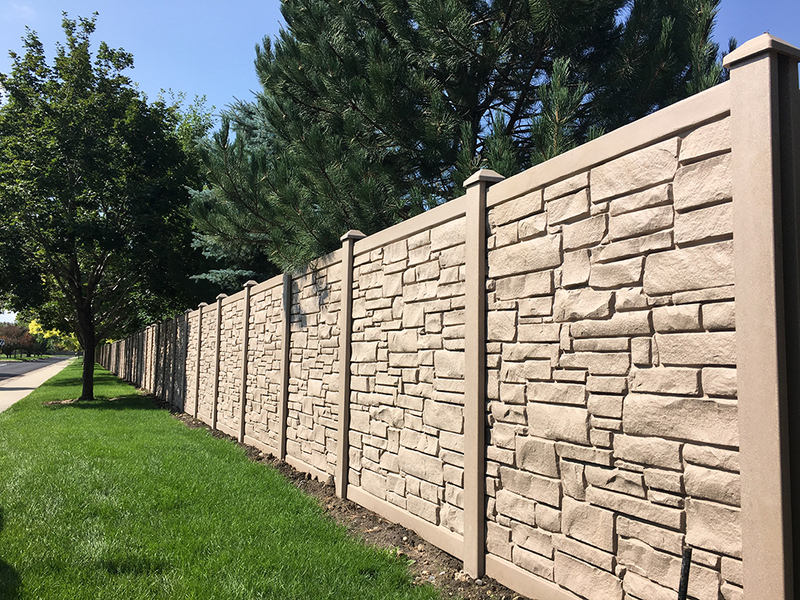 Now the HOA has a maintenance free perimeter fence that will last a lifetime.